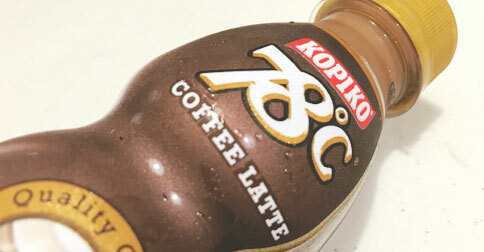 According to Kopiko, the coffee beans for this were extracted at 78 degrees Celsius because that’s how you get the best coffee taste, and that pretty much explains why this drink is called by that name. Those who were able to drink Kopiko 78 would either love it or hate it. It’s only a few who would be somewhere in the middle and say that it’s just okay. The complaints mainly come from its taste of being too strong and too sweet. 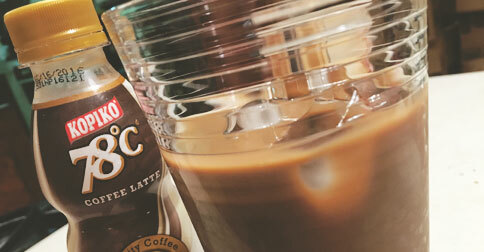 People who are just looking for a refreshing iced coffee latte will not like this beverage. But it’s strength and sweetness is also why others love it, especially students cramming for a test or yuppies rushing to finish a report. The best way to drink Kopiko 78 would be to pour it over ice just to dilute the sweetness. And don’t drink it like an iced tea. Instead, savor each sip and let it awaken your senses slowly and gently. So that’s it for this product. Have you tried Kopiko 78? Do you like it? I have… And I loved it. I’m a coffee addict (coffee is life) so I understand why a normal coffee doesn’t keep me awake anymore. I love Kopiko 78 cus it does have an effect on me. Tho I’m also aware of the negative reviews and comments about it.